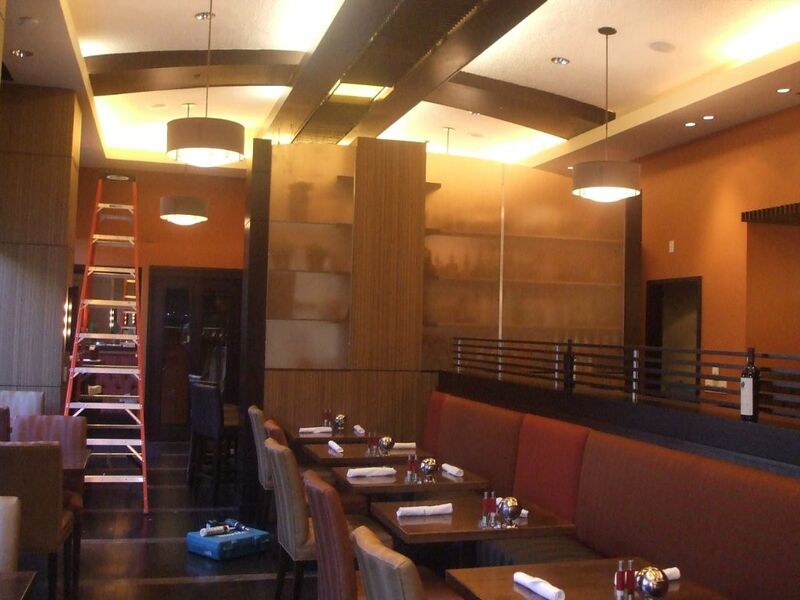 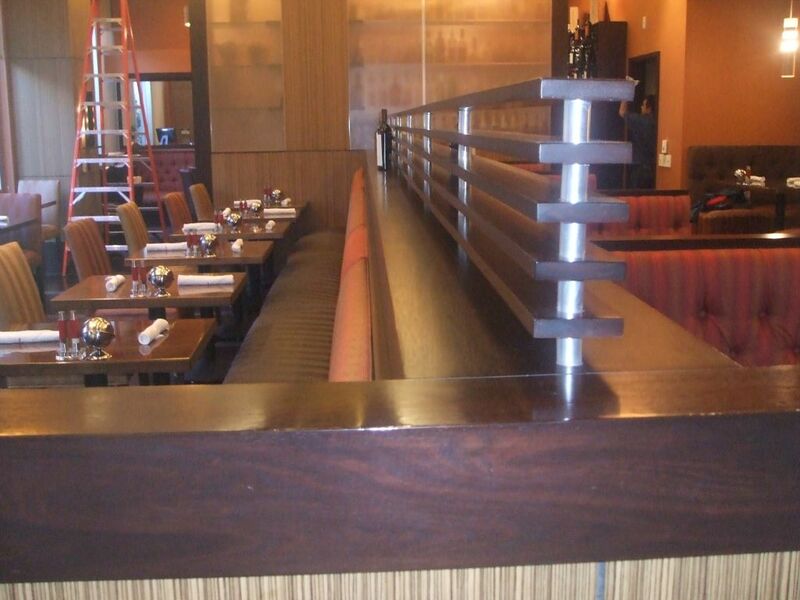 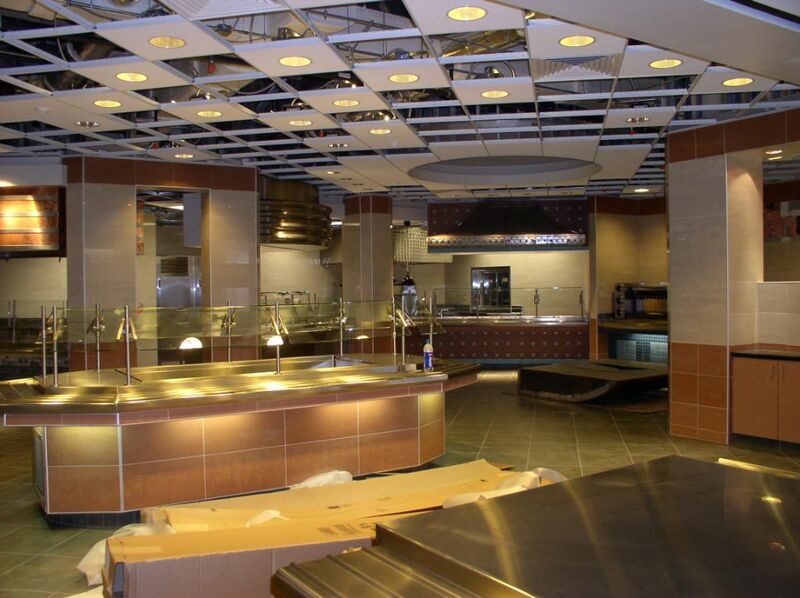 Commercial Millwork – Martinez Millwork, Inc.
We furnish custom millwork across Houston and beyond. 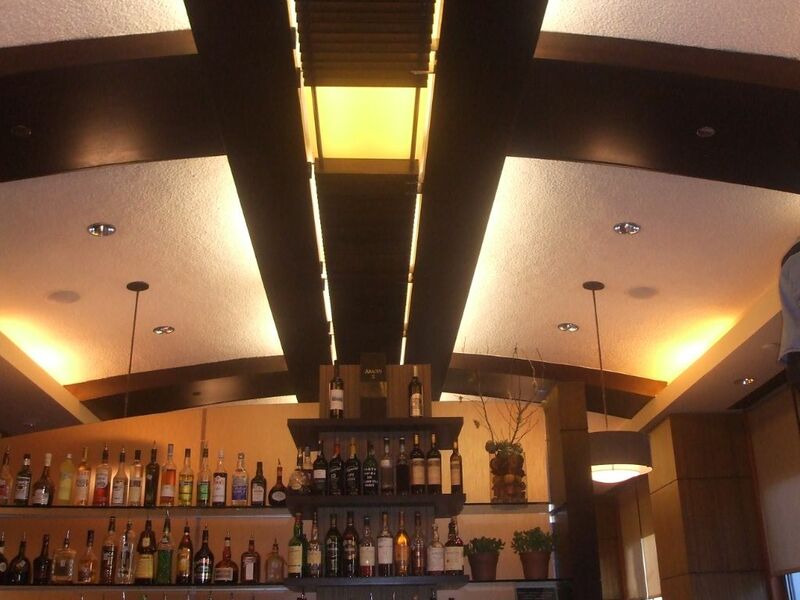 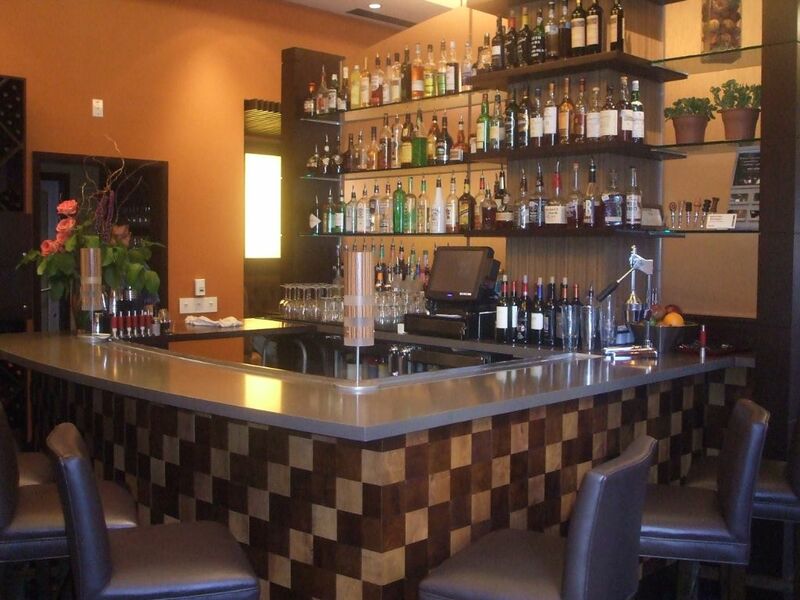 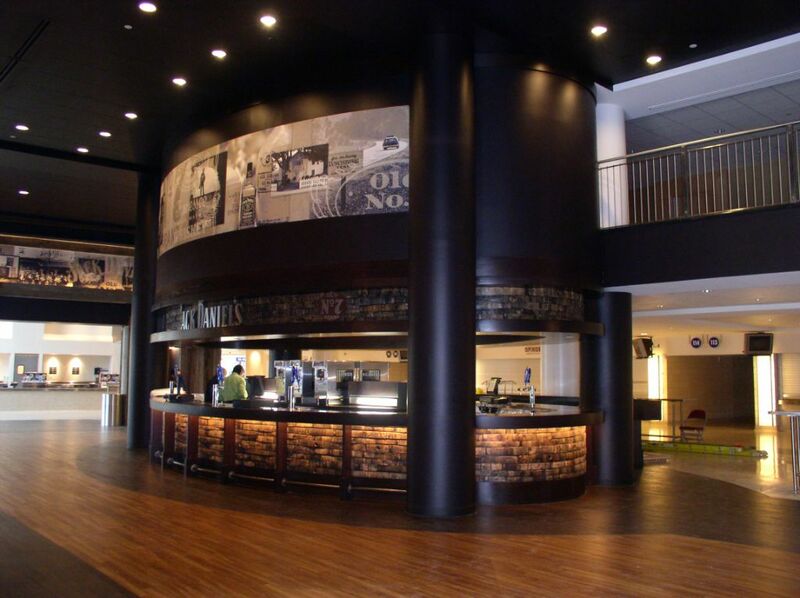 We design custom reception desks, paneling, trim, countertops, casework, bar tops and ceiling panels for bars, restaurants, corporate offices, hotels, and more. 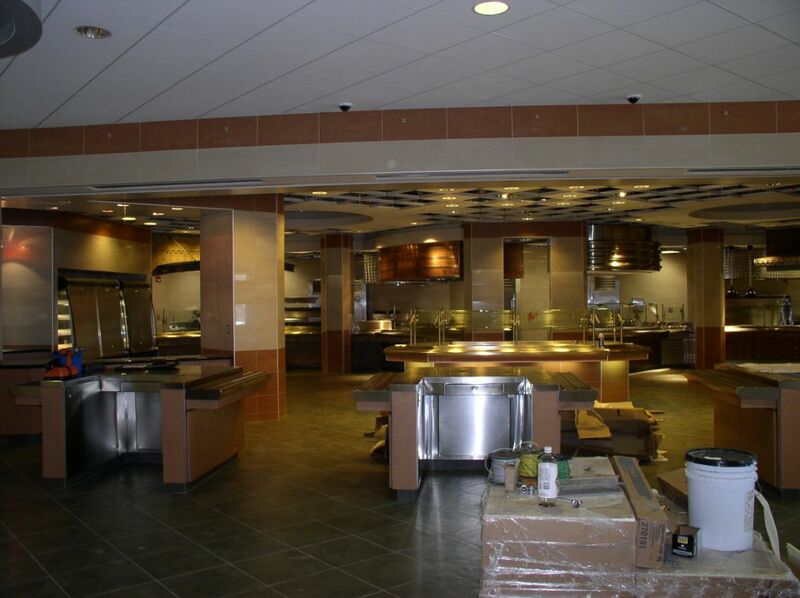 To schedule a free consultation, or to learn more about our custom commercial millwork and woodworking, feel free to contact us today.